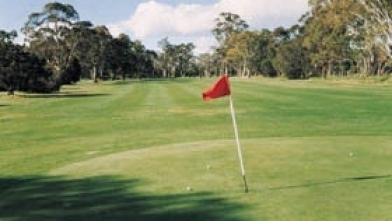 Set on gently undulating land, Echunga Golf Course covers 5,403 metres of well watered fairways in a uniquely Australian setting among large gum trees. 18 greens compliment the par 70 course that will suit the average golfer while providing a challenge to the more experienced. 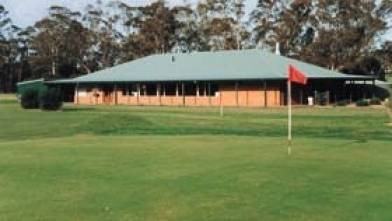 The course is available for play every day with an honesty box available when the Clubhouse is closed. 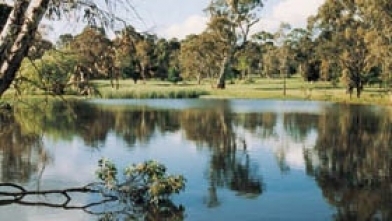 Members of other clubs with recognised handicaps would be welcome to join in club competitions on Thursday or Saturday mornings or Wednesday evening twilight golf, which is nine holes between 4pm and 6pm during Daylight Saving time.